Wearable technology for people with dementia that was piloted at Pobl’s Llys y Seren care home in Baglan is up for a national award. 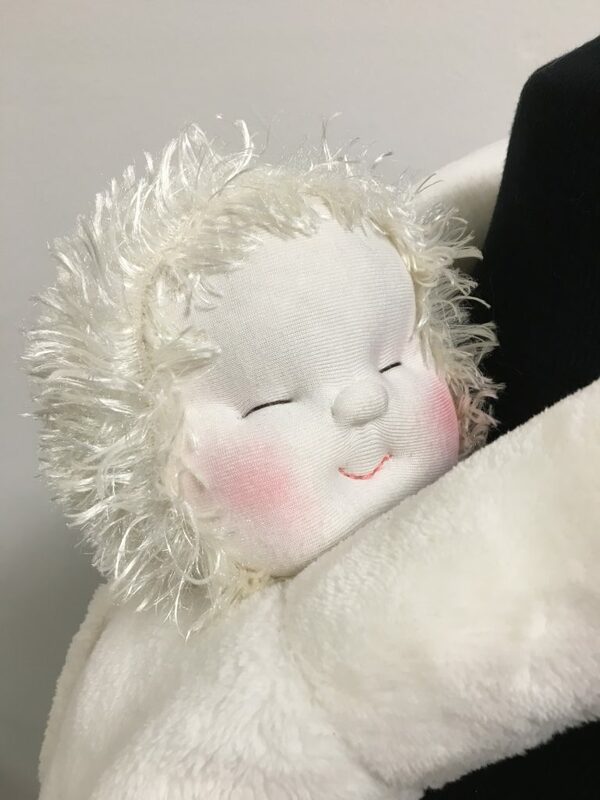 The ‘HUG’ – nominated as 2018’s Outstanding Dementia Care Product – was developed in Cardiff by a research team from Cardiff School of Art and Design, Cardiff Metropolitan University. Each ‘HUG’ device features a simulated beating heart and is highly personalised with audio related to the recipient and developed with their family members. Typically it features voice recordings, favourite songs and ambient sounds that can help cultivate feelings of happiness and familiarity in people with advanced stage dementia. The ‘HUG’ also appears to stimulate nurturing behaviour and related positive emotional responses including love and attachment, which give life purpose, bringing pleasure and comfort. It is in no way meant to replace human hugs, but rather to stimulate interaction with others and allow someone in the advanced stages of dementia to re-experience and re-express their deep human need to love and nurture. 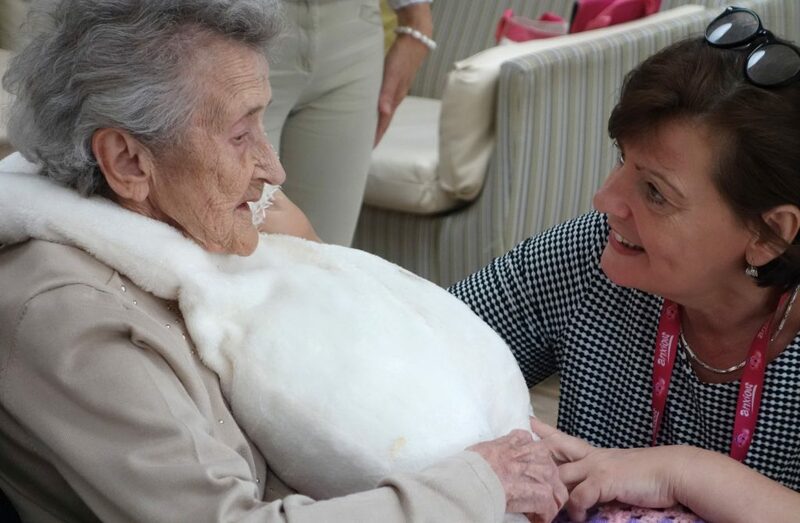 There has been considerable interest in HUG from health professionals working in end of life care, stroke rehabilitation and neurodegenerative diseases, cancer care as well as for people living with advanced dementia. Further development and testing of HUG is ongoing and a larger trial is underway with the NHS in Wales thanks to funding from Welsh Government. There is a free public exhibition and lecture about the HUG and other technology developed through the LAUGH research project at Cardiff School of Art and Design, Cardiff Metropolitan University, Llandaff Campus, Western Avenue CF5 2YB on November 22nd @3:30pm. The National Dementia Care Awards will be held on Thursday 8th November at the Hilton Brighton Metropole.